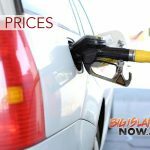 The Hawaiian Electric Companies will adopt a new automated software system as part of its gradual move toward 100% renewable energy by 2045. Created by Opus One Solutions, the GridOS Integrated Distribution Planning (IDP) software is a hosted, scalable, automated grid planning solution. According to Opus One, distribution planning is important for utilities to help manage aging infrastructure while integrating new technologies for renewable energy. 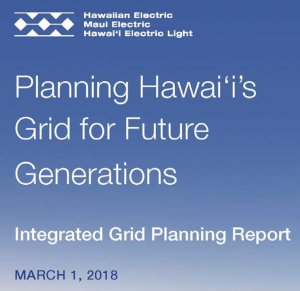 “Partnering with Opus One will allow Hawaiian Electric to comprehensively identify T&D grid needs and evaluate distributed energy resource alternatives to address these needs within the Integrated Grid Planning process,” said Colton Ching, Sr. VP of Planning & Technology at Hawaiian Electric. 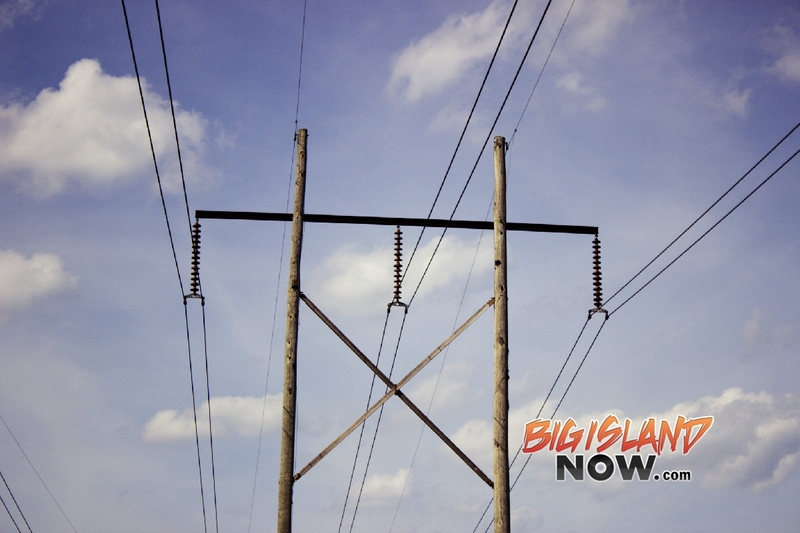 The new software will help Hawaiian Electric transition its services to a distributed resources model while reducing associated infrastructure upgrades. 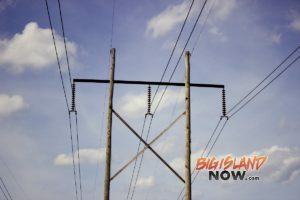 The Hawaiian Electric Companies are moving toward a distributed grid where decentralized, renewable generation is integrated and balanced across their entire network. Opus One is offering utilities an opportunity to try the software free during a three-month trial while providing grid analytics releases. 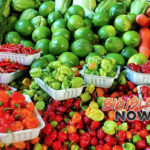 For more information, visit www.opusonesolutions.com.